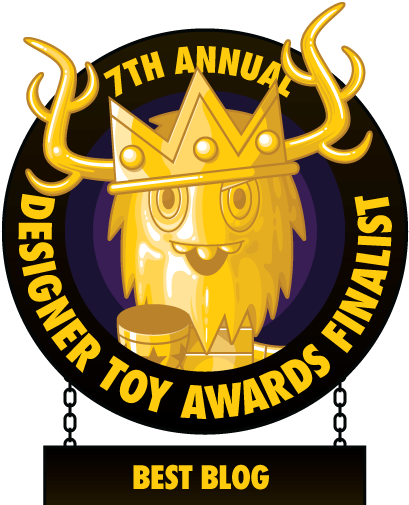 Hot Toys has announced an exciting new Cosbaby mini figure bobble head series based on the upcoming Marvel summer blockbuster film, Spider-Man: Homecoming! 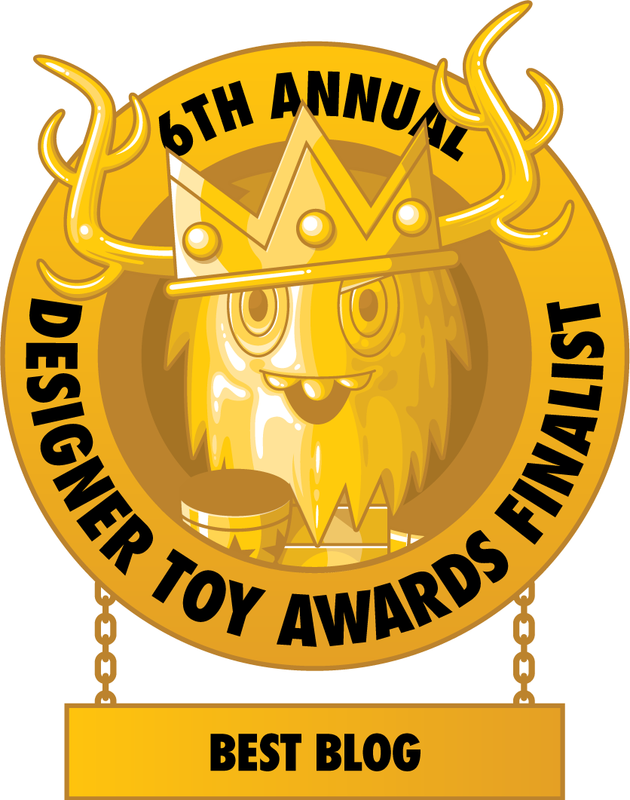 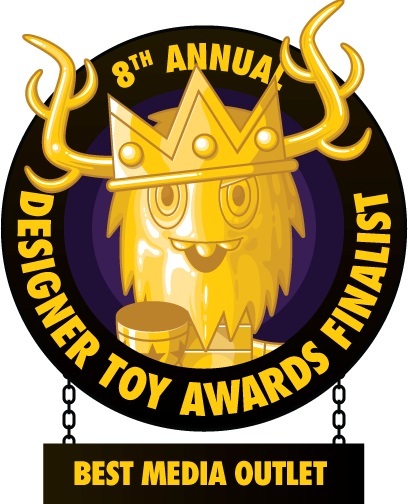 What’s really cool about this series is that it was designed with additional magnetic features so fans can display their Spider-Man Cosbaby figures in tons of unique styles. 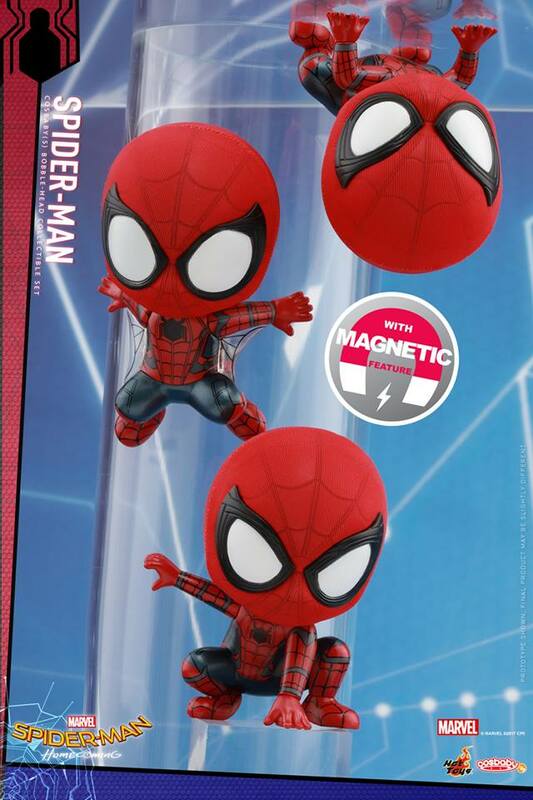 The Spider-Man: Homecoming Cosbaby Mini Figure Series will be sold as three collectible sets. 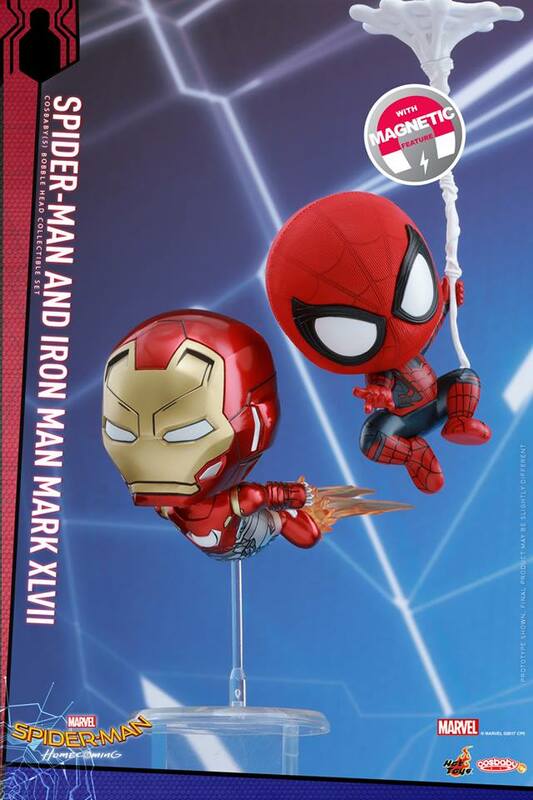 First up is the Spider-Man and Iron Man Mark XLVII Set, which includes Spider-Man hanging on a spider-web with a flying Iron Man Mark XLVII. 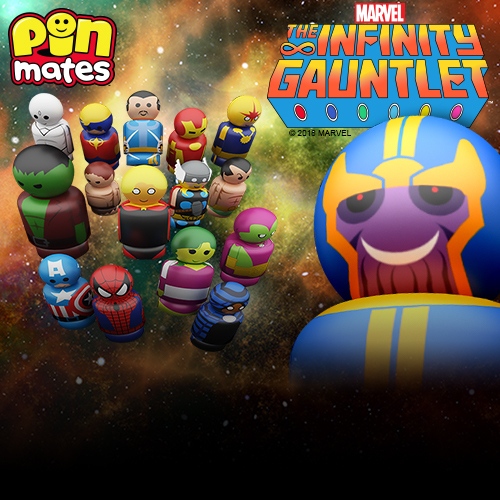 Fans will be astonished by the Spider-Man Cosbaby 3 Figure Set, which features Spider-Man in a squatting pose, a flying pose and his classic crawling pose. 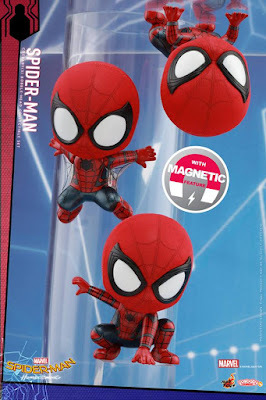 All of the above Spider-Man Cosbabies come with the new magnetic feature. 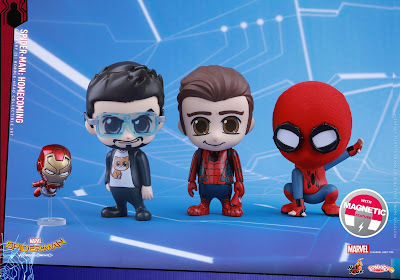 The next Spider-Man: Homecoming Cosbaby 3 Figure Set includes Spider-Man in his homemade suit, cool-headed Tony Stark with his kitty t-shirt, and Peter Parker carrying his Spider-Man face mask. If you look careful enough, the set also includes a mini flying Iron Man Mark XLVII. Last but not least, is the Spider-Man, Iron Man Mark XLVII and Vulture Cosbaby Set. 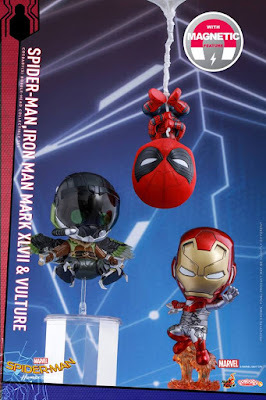 This box set features Spider-Man in an upside-down dangling pose, a flying Iron Man and the villainous Vulture floating in mid-air. 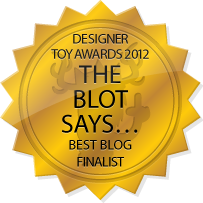 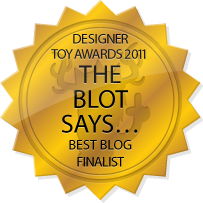 Each Cosbaby in this series stands approximately 7-10 cm tall with bobble head function.